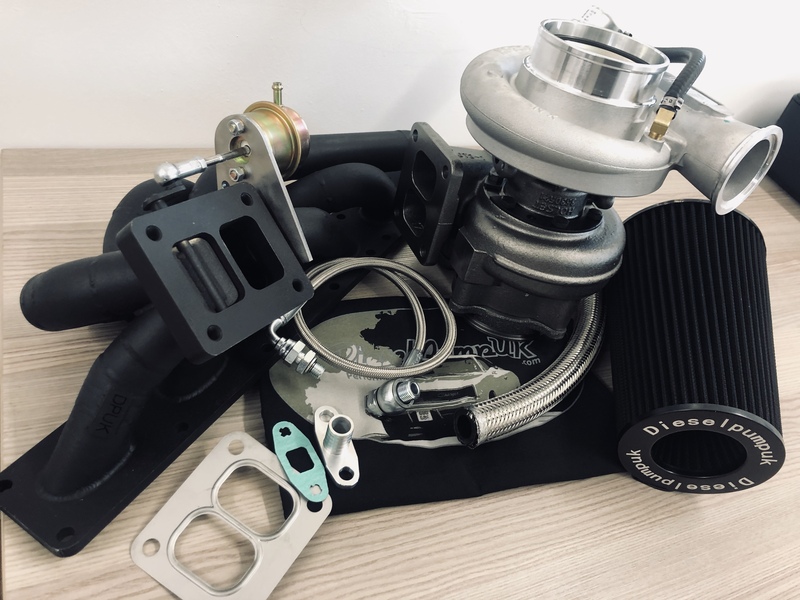 Our HX40 kit is renowned for its robust performance. 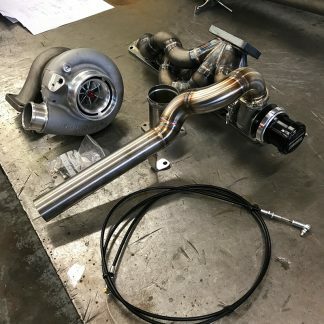 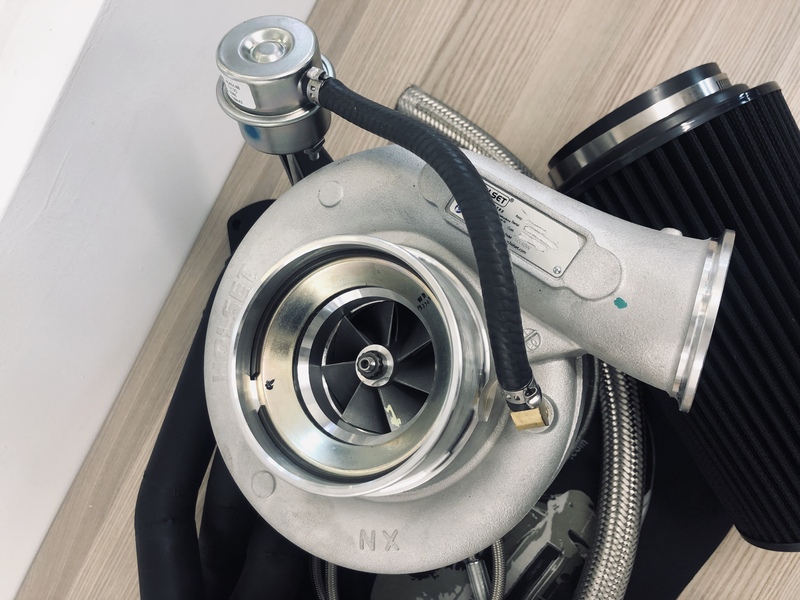 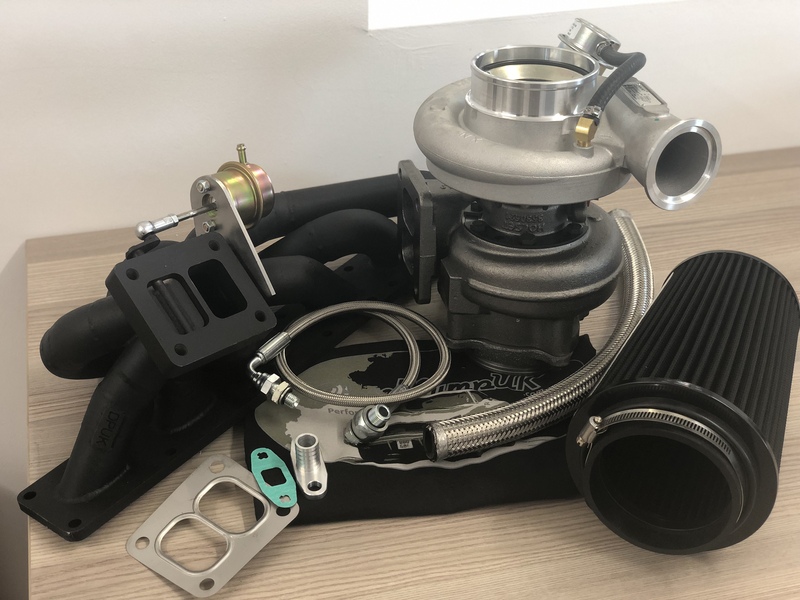 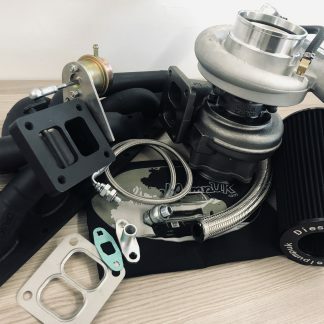 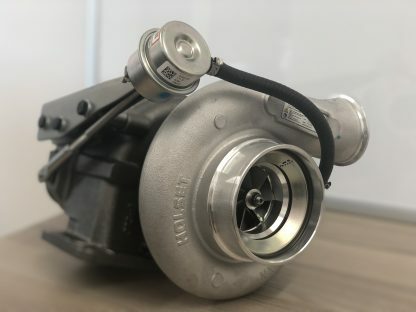 The HX40 turbo itself is an outstanding performer and extremely reliable, when coupled with our quickspool manifold this allows you to extract maximum performance with the least possible turbo lag for this large framed turbo. 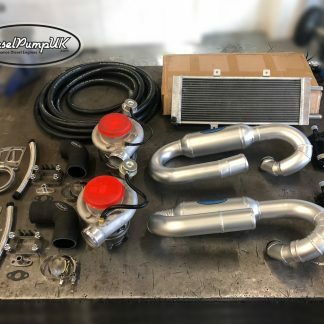 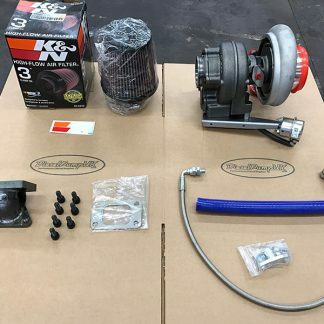 This turbo kit will produce up to 475bhp.